In 2001, a Swiss initiative led the world towards choosing a fresh set of seven wonders which encapsulate human engineering and design. These landmarks would be immortalized as some of the best around, putting the pressure on the shoulders of those in charge of choosing them. Known as the New7Wonders, it’s time for you to pay them a visit. The first item on this list is one which most people will be very familiar with. 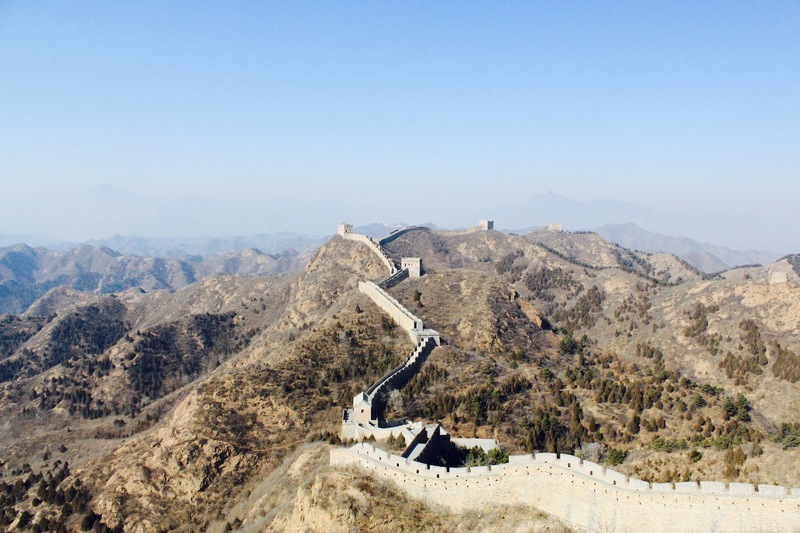 Stretching straight through Asia, the Great Wall of China is one of the most popular wonders available. There are loads of sections of the wall which can be visited for free. Imagine spending time in a city which has been carved from the very rocks of mountains. Petra, in Jordan, provides this sort of spectacle, giving you a sense of being in a high fantasy epic, rather than on holiday. 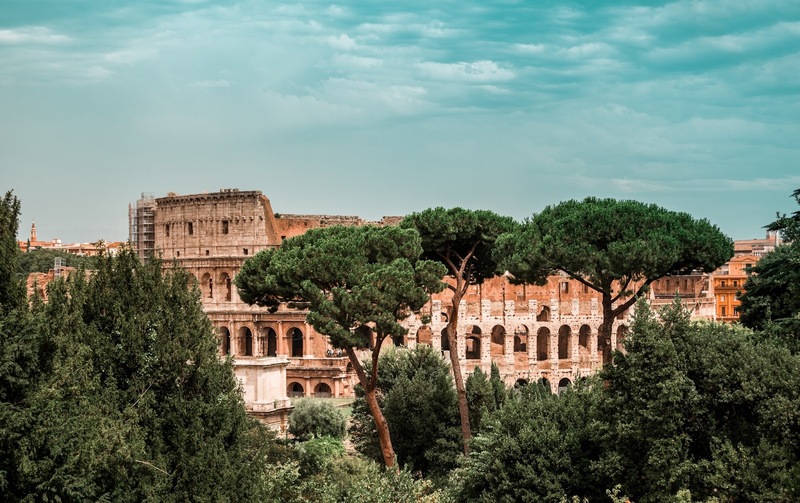 Dating back to 100 BC, this place still has people calling it home. Of course, though, this isn’t the only option on this list. Rio, in Brazil, is the proud home of the most recently built item on this list. Towering above everything in the landscape, Christ The Redeemer is unmissable on the city’s skyline. Resembling a large man with high arms outstretched, it can be hard to see what the fuss is about until you arrive. Next, it’s time to go back to ancient civilisations, along with where you can find yourself one. 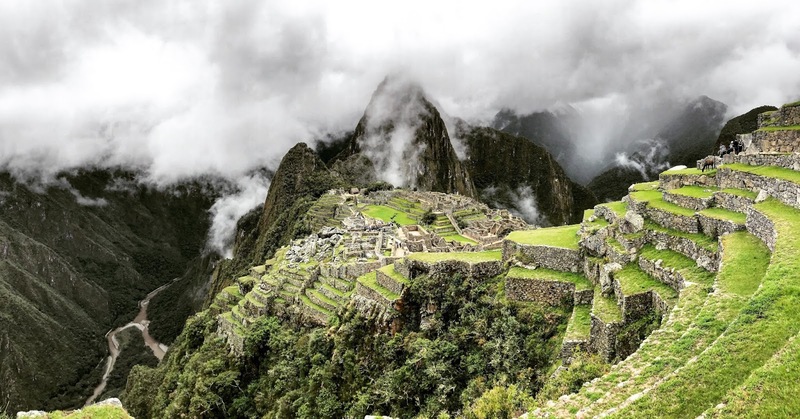 Machu Picchu sits in the heart of Peru, giving you the chance to experience both wildlife and history on your trip. Companies like G Adventure Peru Tours are perfect for this sort of vacation. Step Pyramids have long been one of the most fascinating parts of Mexico. As the remnants of Mayan culture, these structures stand very strong to this day, and provide a very rugged backdrop to an otherwise serene atmosphere. For hundreds of years, people have been using the arena in Athens to host sporting events, including some of the very first Olympic events. This gives it a huge array of historical intrigue, while also being a marvel to behold. Next, it’s time to think about somewhere a little different; India. The Taj Mahal, in Agra, has long been viewed as one of the most beautiful tombs in the world. This massive monument was originally built to hold a single body. Finally, as the last item on this list, it’s time to think about the pyramids. Even with modern technology, these would be hard structures to build, and a lot of companies simply wouldn’t bother. Of course, though, the Egyptians has a lot less on their minds. Hopefully, this post will inspire you to make your next holiday one to the New7Wonders. A lot of people ignore this New7Wonders list. But, as the world changes, so do the places people find the most interesting. Previous Post Did Someone Say Roadtrip?